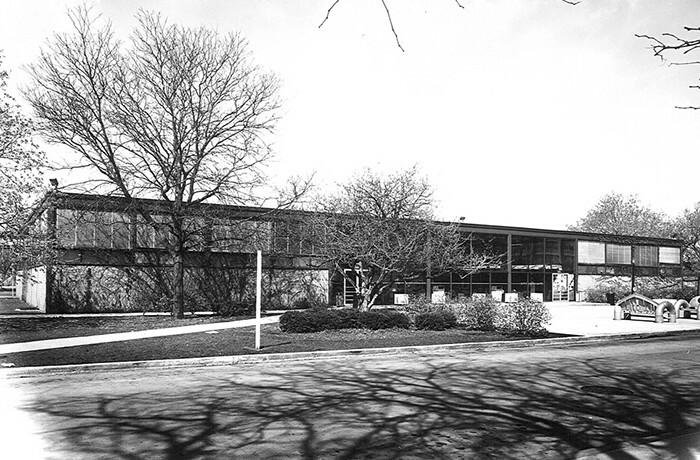 As part of a long-term modernization strategy, IIT expanded it’s student center building, known as the Commons Building. Designed by Mies van der Rohe and built in 1952 it provided food service and commercial amenities for University students and faculty. HPZS performed a level-two HABS/HAER documentation and recordation of the Commons Building and adjacent gas station that included a detailed description of the physical characteristics of each building, a description of the historical context in which they were built, drawings of the floor plan, and a study on the historical development of the campus plan and the impact of the twelve-foot square plan module that Mies used to overlay the entire campus.